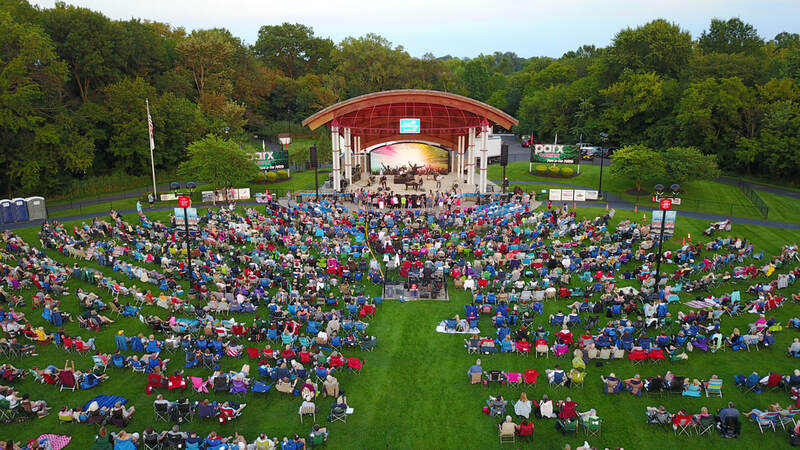 The Bensalem Central Park is the epicenter of the Bensalem Township Park System and the home to the Penn Community Bank Amphitheater "We Love Wednesdays at the PCBA" Summer Concert Series. Commencing in June, our tribute act venue, is one of the most popular in the tri-state area and beyond. 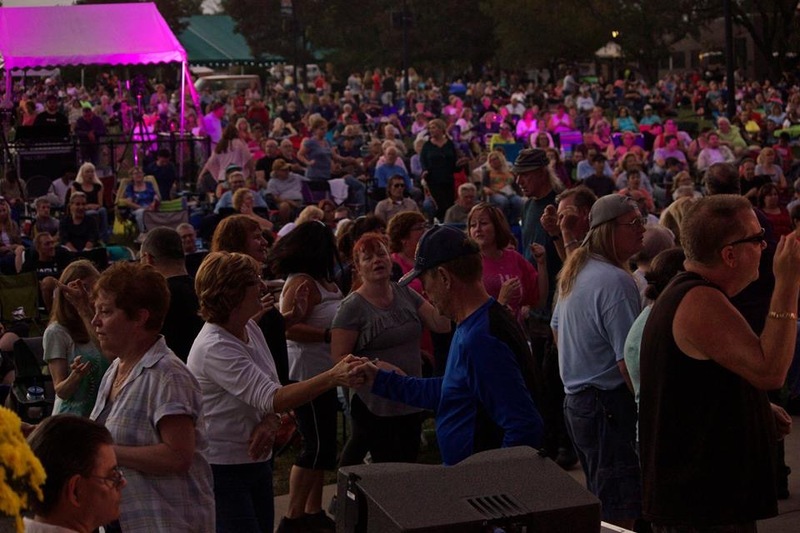 The park is a 100 acre oasis area that surrounds the municipal complex, with walking paths, hospitality tent, walking bridge, gazebo, soccer fields, snack stand, and not 1 but 4 pavilions! We are constantly improving our park system for the residents of Bensalem to take part and pride in our community. Every October the grounds are transformed as the Bensalem Community takes part in our signature event, “Bensalem Fall Festival: Celebrate Community Pride Day.” What was once barren ground is now a dream realized by Mayor Joseph DiGirolamo and the non-profit organization known as the “The Friends of Bensalem Central Park.” Improvements continue on a year-to-year basis and new pavilion was constructed in the summer of 2005 to add yet another area for residents to enjoy. Plans are currently underway for the Central Park “Walking Trail” that will connect the park to Rush Elementary School by way of a nature trail that will reveal plants and flowers that are indigenous to Pennsylvania. Officials are currently meeting with representatives from the Silver Lake Nature Center for guidance.